Learning, reading, and the ability for children to concentrate in school are directly related to good vision. Many concerns that appear to be learning disabilities or behavioral problems may, in fact, be linked to a vision problem. It is important that regular eye exams are scheduled for children as early as possible to prevent challenges in school and social settings. Having your child’s eyes examined by a certified optometrist at an early age can reveal problems early on and avoid years of unnecessary treatment. Correcting vision issues early will help your child to lead a more positive and productive life both inside and outside the classroom. Many vision problems are reversible in young children if they are caught early enough. As a child ages, issues are more likely to last a lifetime. The sooner a vision problem is detected, the better the chance is that a child will recover fully and enjoy clear vision as an adult. 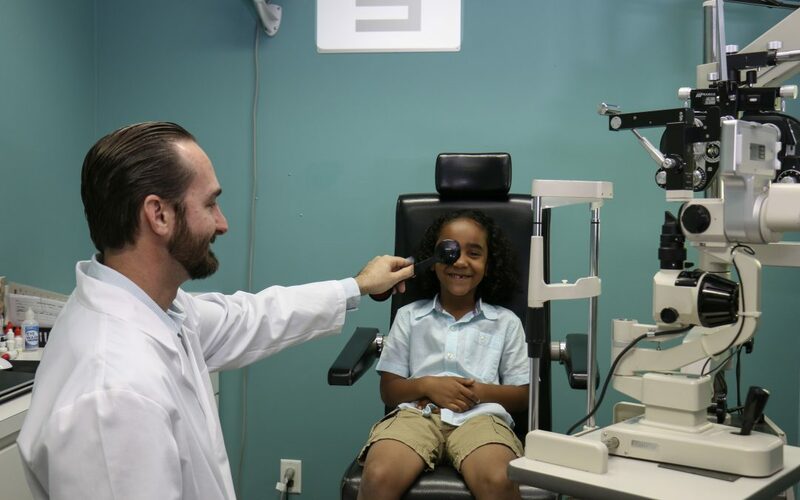 Medical issues such as cancer, tumors, multiple sclerosis, and other illnesses can also be detected early in children through a comprehensive eye exam, allowing for immediate medical attention. As a medically trained optometrist, I am thankful to have discovered numerous health issues during eye exams that have saved lives due to early detection. Take the time to observe you child’s behavior using the guidelines above. If there is even a remote chance you think a behavior you observe could be related to vision, have your child’s eyes examined immediately. It is important to the health and well-being of your child to overcome challenges as early as possible. 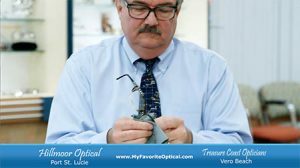 Dr. Benjamin Weiss has served as a primary care optometrist for families in Port St. Lucie since 2007. He received his Degree in Optometry from Nova Southeastern University and completed training at University of Miami’s renowned Bascom Palmer Eye Institute. Saturday 9 a.nm. to 1 p.m.